This year's Ice Cream Cupcake Roundup is going to be a bit different because we've got PRIZES!! Lots and lots of prizes!! They are all listed after the official rules. Dates: You can enter any time through May 31, 2009. How to Enter: Write a post on your blog during the month of May and include a link to this post and to the post at Scoopalicious. Then, complete the entry form (available at the bottom of this post or by clicking here. If you don't have a blog, you can still enter by emailing us the details about your ice cream cupcake, a photo, and your top three prize selections. Reader's Choice: There will be one Reader's Choice Award winner chosen by vote during the first week of June (you can get anyone you know to vote - start begging). Editor's Choice: There will be two Editor's Choice Awards: one by Scoopalicious and one by Cupcake Project. The Reader's Choice Award winner will get their first choice prize. The Editor's Choice Award winners will receive their first choice prizes unless they have already been taken by the Reader's Choice Award winner (in which case, they will get their second choice pick). If both Editor's Choice winners want the same prize, the winner of that prize will be randomly chosen and the other will get their next preference. It is possible for someone to win an Editor's Choice Award and a Reader's Choice Award or even two Editor's Choice Awards. In these cases, the winner will receive multiple prizes. Just by submitting a cupcake, you have a good chance to win a prize. After the Reader's and Editor's Choice Award prizes are given out, all other prizes will be distributed randomly. There is no guarantee that you will get one of your top picks. If one of your top picks is still available when your name is drawn, then you will get that prize. If not, you will get whatever prize is still available. If you don't love it, there is always the re-gift (but, why wouldn't you love it?). The Fine Print: While we would love to see entrants from all over the world, not all prizes can be shipped internationally. If you are outside of the USA and you win a prize, will will try our best to get that prize to you, but we make no guarantees. 3 winners will receive a 12 pack of gourmet cupcake wrappers from Bella Cupcake Couture. Her cupcake wrappers are gorgeous!! 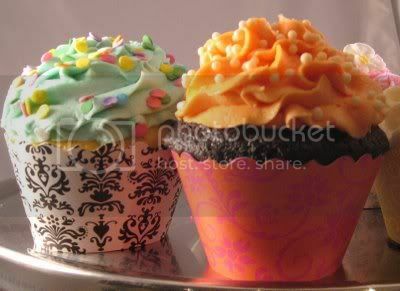 They will surely snazz up any cupcakes you make. Save them for a special occasion or a fancy night in. 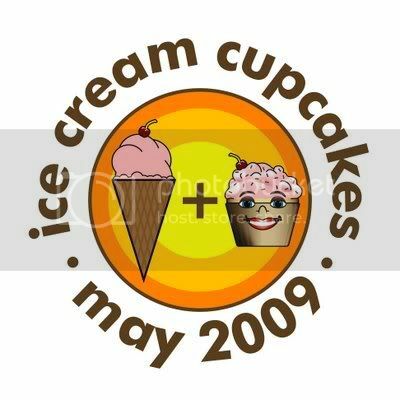 1 winner will receive an awesome prize pack from the talented Just Jenn Designs (a participant in last year's ice cream cupcake roundup). 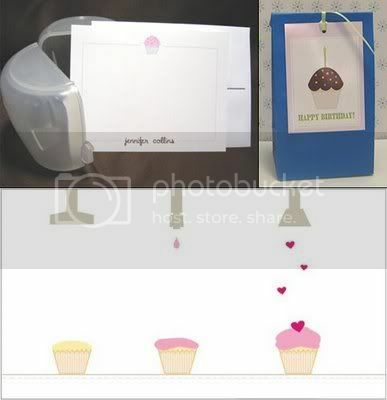 The package includes a Cupcake Gift Set (eight personalized cards + envelopes with one cup-a-cake holder), I heart cupcakes' cards (6 folded cards plus envelopes), and Happy birthday, cupcake! (six - 3.5"x2.5" glossy tags w/various color ribbons). 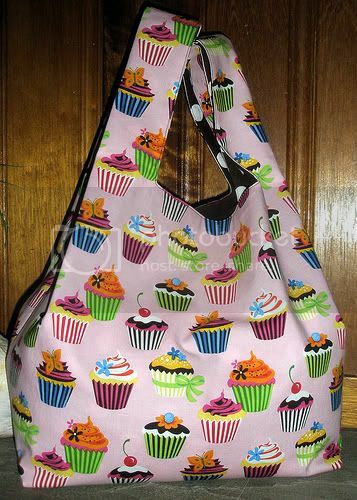 1 winner will receive a cupcake tote bag from Avocado Creations. It will look just like the one above, but in turquoise. What better thing to take shopping with you to buy all of your cupcake ingredients?! 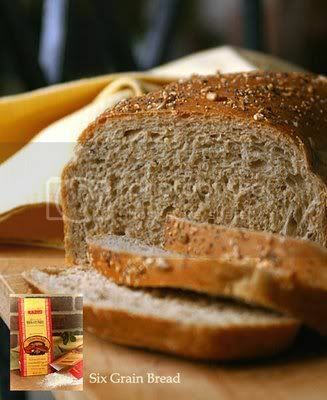 3 winners will receive a package of bread mix from JB Dough. It may not be cupcakes, but who doesn't love the smell of fresh bread in the oven? Yum!! The winners can choose from 22 different flavors of bread mix! 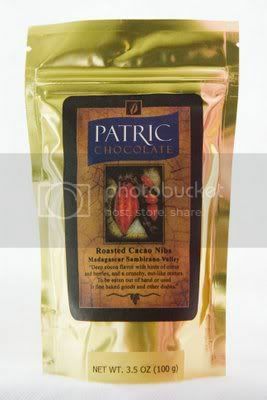 2 winners will receive a bag of cacao nibs from Patric Chocolate. Patric Chocolate will also include a recipe for Patric Chocolate Nib-Chip Cookies. If you've never tried cacao nibs before, they are truly a treat, and Patric Chocolate is some of the best chocolate on the planet (not that having dinner with the owner recently made me at all biased). 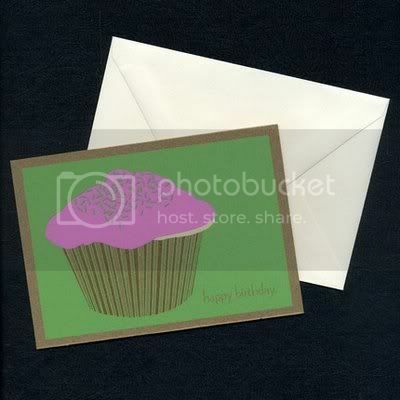 1 winner will receive an 8-pack of homemade cupcake birthday cards directly from Bethany of Scoopalicious. In addition to running the fun ice cream blog, Bethany also sells all kinds of items on her Etsy page, Buzz Buzz Bee. 1 winner will receive a 4x5 illustration from the incredible Cakespy! Cakespy's art just couldn't be any cuter! 1 winner will receive a cupcake pendant from Krissi's Mixed Media Arts. What better way to show your love for the cupcake than by wearing one around your neck? We can't wait to see all of your delicious entries!! OH NO! You don't even know how excited I am. I have been waiting for this for so long! And as I told Stef you guys really steeped it up a noch from last year. I can't wait-This is going to be great! I never took part in any food contest. My grandmother went to the finals of the bake-Off(Pillsburry) twice. She loved to play with food. She never won, but of course, I think she should have! 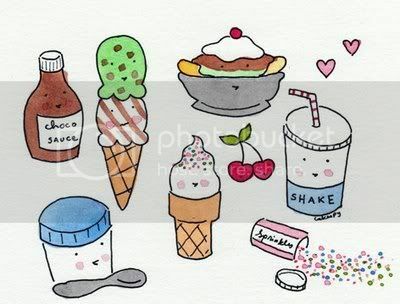 You scream, I scream for Ice Cream!! Ivy: wow! So glad you have been so excited for it! Dazy: that is way cool about your grandmother!